Vote NO on Wednesday on the Central Station project. 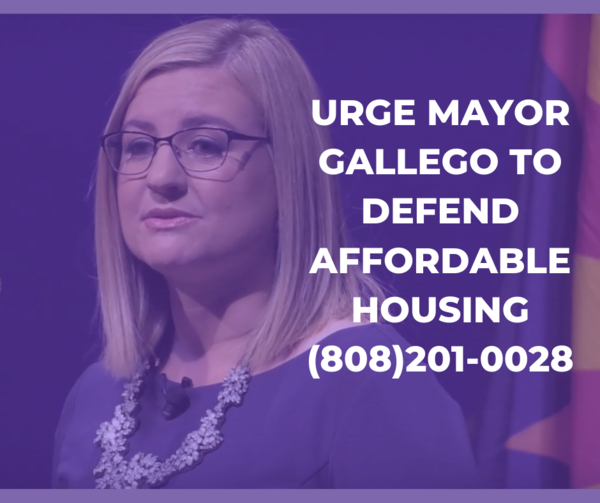 Stand up for affordable housing in Phoenix! We're glad to have you standing with us for affordable housing in downtown Phoenix.